The Bridgestone e6 Speed will help you gain straight distance on tee shots without losing accuracy thanks to its high initial velocity. 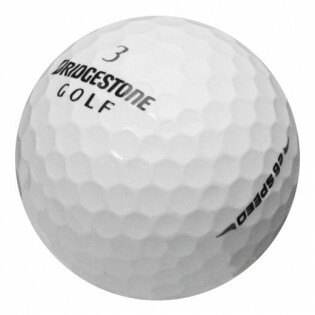 The Bridgestone e6 Speed golf ball is designed for straighter shots with faster speeds and low spin off the driver. The new Delta Dimple design allows smoother air resistance resulting in straight ball flight. 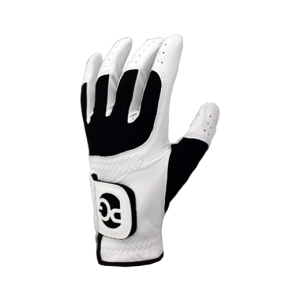 The e6 Speed is a multi-layered ball designed for maximum velocity and high performance on all shots. 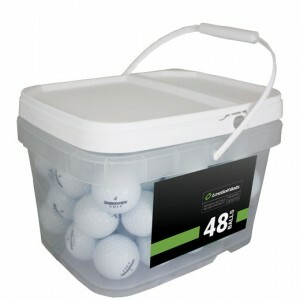 Really good condition of golf balls. 36 out of 36 were Bridgestone e6 Speed balls, different years, but e6 Speed. Only two had logos on them and the balls were spotless. Very high quality 5A balls. balls came in near mint condition in just a few days. I was kept up to date with delivery tracking. No problems. 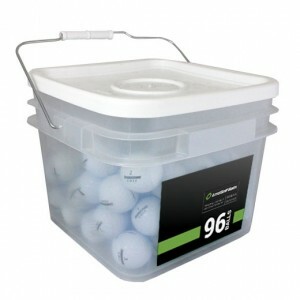 I really like the e6 speed golf balls.